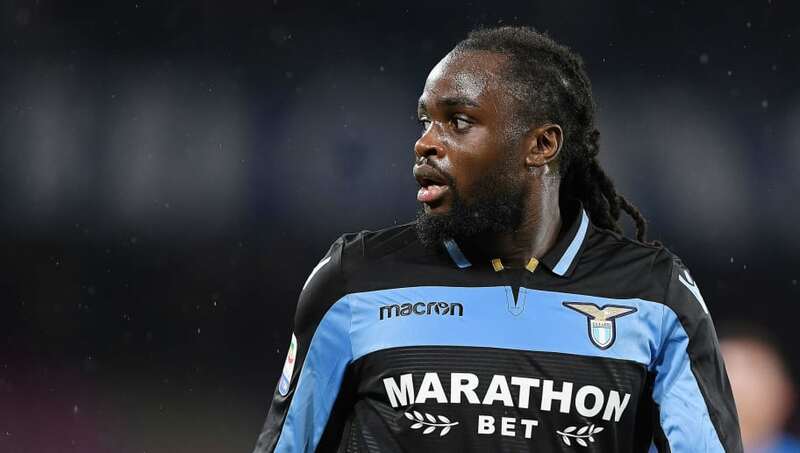 ​Newcastle United are on the verge of signing Jordan Lukaku on loan for the rest of the season from Lazio. Manchester United striker Romelu Lukaku's brother, Jordan has been with the Roman outfit since 2016, when he signed from Belgian side KV Oostende. A fellow Belgian international, he has eight caps for his country, but has played just eight times for his club this season, after starting the campaign with a knee ligament injury. According to Sky Sports Italy journalist Gianluca Di Marzio, the transfer is a "done deal", though there has been no confirmation from either club as of yet. In any case, the Magpies look set to complete their first deal of the January window, following the news that Rafa Benitez could quite the club this summer if no transactions were made this winter. ​Newcastle have been tracking various players throughout the month, including Atletico Madrid's Gelson Martins and Atlanta United's Miguel Almiron. While any deal with the former would likely be temporary, the club have been seeking to purchase Almiron outright, but have so far come well short of the MLS side's £30m asking price. But the proposed capture of Lukaku could assuage some of these attacking issues. Despite his nominal positional labelling as a left back, the 24-year-old is well-versed further up the field, and has played two of his seven ​Serie A games as a left midfielder. Newcastle are taking on Watford in the FA Cup fourth round this weekend, before tough ​Premier League encounters against Manchester City and Tottenham home and away respectively.